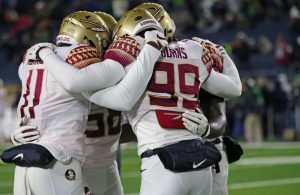 Florida State took a small drop in the final USA Today Coaches Poll, but it is still the highest finish for the Seminoles in more than a quarter century. After ending the regular season at No. 11, the Seminoles were No. 13 in the final USA Today Coaches Poll on Monday. FSU finished 10th in the final AP Poll, which was released prior to the start of the NCAA Tournament. Despite the 2-spot drop, the No. 13 finish is the highest for FSU since the 1992-93 season when it reached the Elite Eight. FSU finished 18th last season after falling to Michigan one game shy of the Final Four. The Seminoles finished the 2018-19 season with a school-record for wins at 29-8. 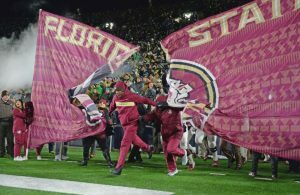 FSU also set a new record for ACC wins in a season with 13. 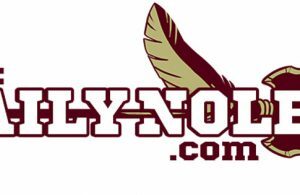 The Seminoles reached the ACC Championship for just the third time where they fell to Duke before reeling off NCAA Tournament wins over Vermont and Murray State. 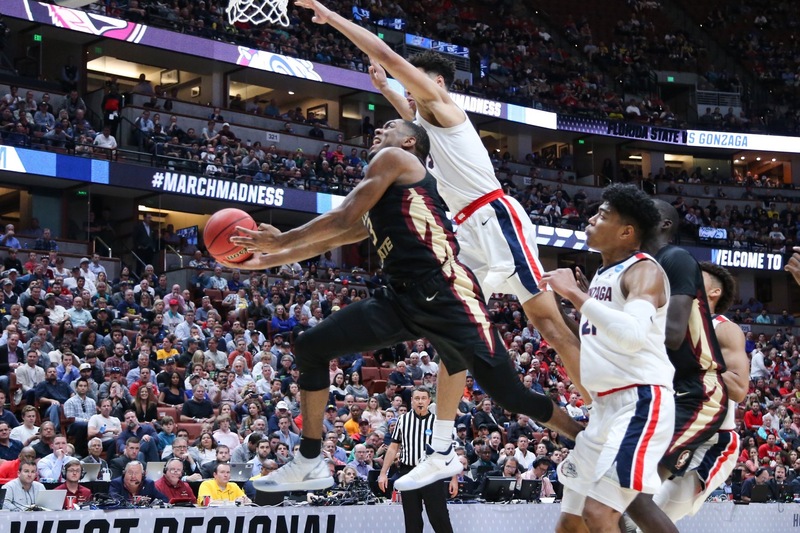 FSU’s season ended the Sweet 16 with a 72-58 loss to the West Region’s top seed, Gonzaga.